Sometimes it’s because the weather is bad, sometimes it’s just because they need to get crafty – whatever the reason for it, art, in all its forms, is a fabulous way for kids to express themselves, learn – and have a ball. Melbourne has a dynamic art scene and is never short of art-based activities for kids. Here are six great options. 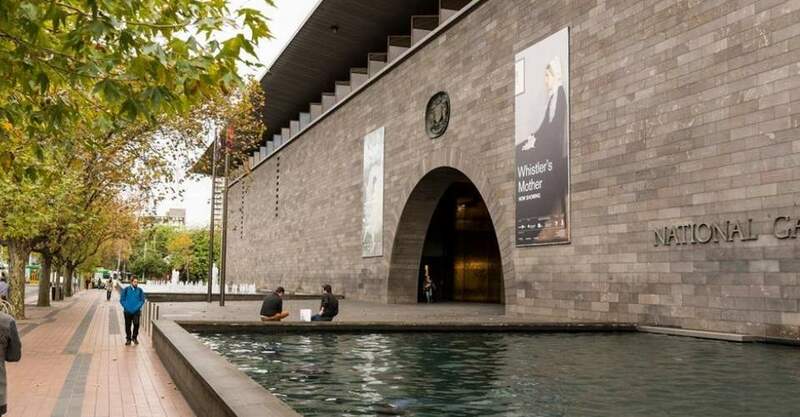 The NGV is divided into an International Gallery on St Kilda Rd, and an Australian Gallery, known as the Ian Potter Centre located at Federation Square. The NGV International is the place to see world-renowned exhibits; it has proudly hosted such displays as Andy Warhol and David Hockney. The Ian Potter Centre is the home of Australian art, and boasts a brilliant collection or indigineous and non-indigenous artwork, and includes painting, photography, sculptures, fashion and textiles. The NGV is open from 10am – 5pm daily, except for Christmas Day and Good Friday. For an interactive art experience, ArtPlay is brilliant. Located at Birrarung Marr, right next to Federation Square, is an area of Melbourne you can easily spend an entire morning or afternoon with the kids. The red brick building houses workshops, events and activities for kids up to 12 years of age, and is an excellent opportunity for them to meet local artists and try their hand at something new. Once the art wraps up, one of Melbourne’s best playgrounds awaits the kids right out front. While many events at ArtPlay are free, others require bookings and a fee. Contact the centre for their schedule of events. Melbourne is famous all over the world for its incredible lanways, rich in atmosphere, gastronomy – and art. 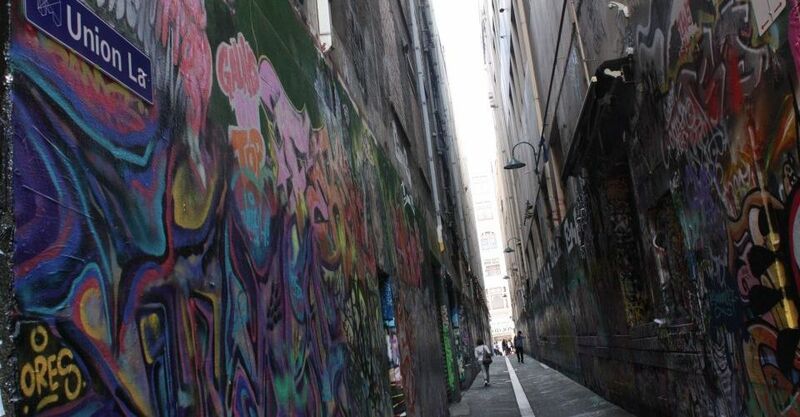 From Hosier lane to Union lane and the numerous others that pepper the cultural hub of Melbourne, there is an abundance of fascinating artwork on display. You and the kids can easily visit Melbourne’s lanes on foot, and if you’re lucky, you might get to meet a street artist and witness a work-in-progress. For a wacky spin on art, check out ArtVo, located at the Harbour Town precinct at Melbourne’s Docklands. What makes ArtVo a gallery unlike any other is that it is entirely interactive. 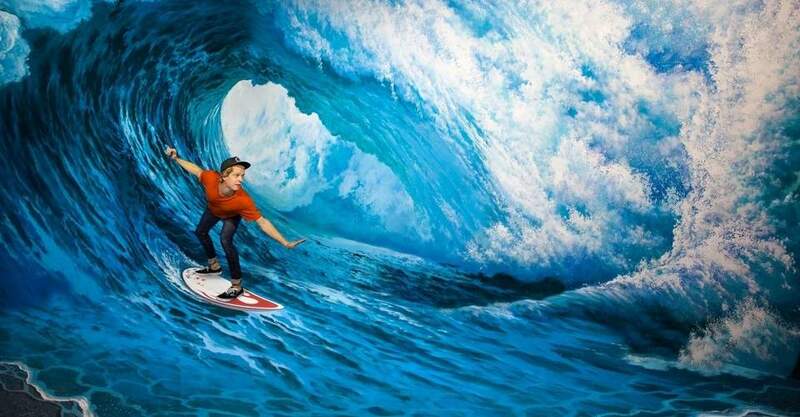 Kids and adults have an opportunity to take photographs and literally put themselves in the artwork. Always wanted a portrait of you with a giant gorilla? ArtVo can make it happen. ArtVo is set up in a massive space of 1900 square metres and was put together with the help of 14 artists. There are various zones within the gallery, including ‘Australiana’, ‘Aquatic Adventure’ and ‘Enchanted Garden’. ArtVo is open seven days from 10am – 6pm. For arts and crafts meets café culture, Crafternoon Cafe is just the place. Located in Melbourne’s north, Crafternoon Café provides a cozy, relaxed and arty atmosphere for kids, with myriad activities to engage in. For larger groups, you can book a table, but be organised – this place is popular. Cost: prices vary depending on the craft. See the price list for individual costs. 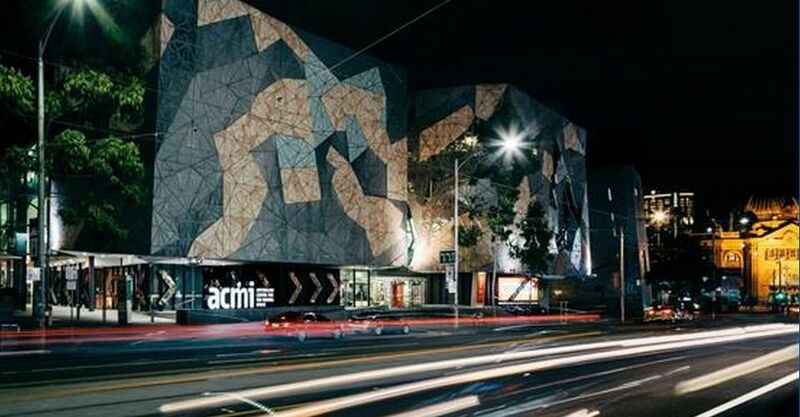 The Australian Centre for the Moving Image (ACMI) is located at Federation Square, on the Flinders Street side, and is the purpose-built home of moving and digital art in Australia. ACMI is a place to see awesome displays and watch fascinating movies and documentaries that are educational, entertaining and inspiring. ‘Screen Worlds’ is one of the highlights at ACMI. It is a permanent exhibition of the moving image, with various screens and gadgets to explore that techy kids will get a kick out of. ACMI is open from 10am – 5pm every day except Christmas Day.